Reality star Jenelle Evans is famous for television series named “Teen Mom 2” which is MTV’s “16 and Pregnant” second season. Her reality series primarily focused on the lives of people experiencing early motherhood. Jenelle Evans celebrate her birthday every 19th of December. She was born in 1991 in Oak Island, Carolina, USA. She belongs to white ethnicity and holds the citizenship of U.S.A. Her birth sign is Sagittarius. Jenelle graduated from Miller-Motte Technical College. Wedded To Someone After Divorce? Jenelle Evans began her career by playing a role in the TV series named “16 and Pregnant” where her whole way of life appears. 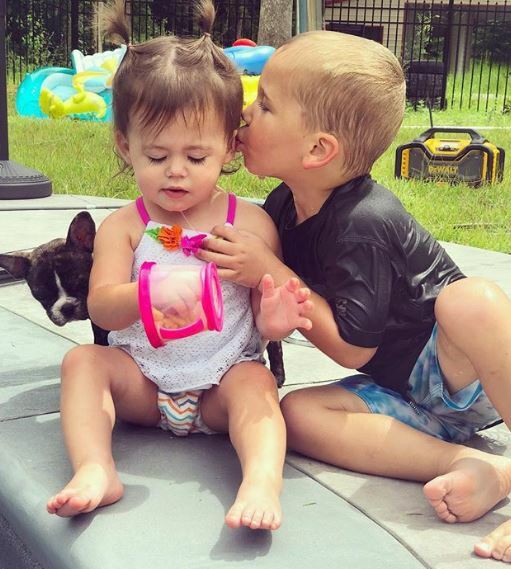 Jenelle Evans declared that the show portrays how she chooses her child’s priorities over her in this show. 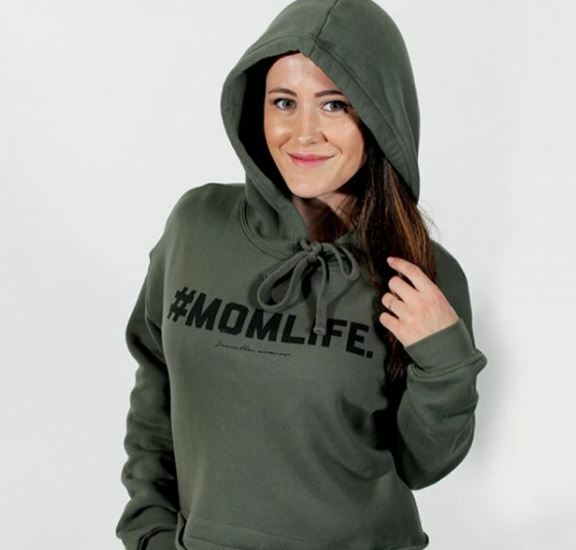 After that, Jenelle was seen in the series named “Teen Mom 2.” In that show, she shows her love for partying as well as her responsibilities towards her children. Regarding her financial status, she might have pocketed a healthy amount throughout her career. In an interview, she claimed her income from the show was slightly more than half a million. However, CelebrityNetWorth.com mentioned her net worth to be only $30 thousand. Jenelle Evans’ romantic life has been a very complicated one. Her relationship with her lovers has not been much enduring one. In 2008, Evans confirmed of dating Andrew Lewis. She had her first child Jace Chon Evans with him. In 2010, she had an affair with Keiffer Delp. This connection too did not remain long, and they got separated in 2012. Just after breaking a relationship with Delp, she married Courtland Rogers and got pregnant with her second child, Kaiser. However, this marriage too did not work well, and the couple decided to separate in 2013 because of some individual issues. 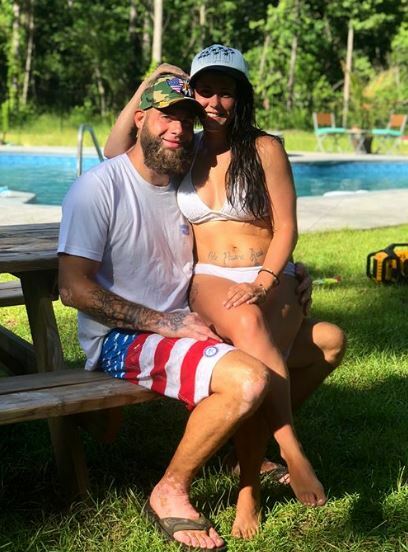 At present, Jenelle Evans is dating David Eason and recently had her third kid Ensley Eason with her fiancee. Jenelle was born to Robert Evans and Barbara Evans. She also has a sister named Mikaila Shelburne. Along with them she also has three children Jace Chain Evans, Kaise, Ensley Eason. Well, regarding her body measurement, Jenelle stands tall at the height of 5 feet 1 inch. She weighs 55 kilos. She has Dark Brown hair and eyes blue colored eyes.